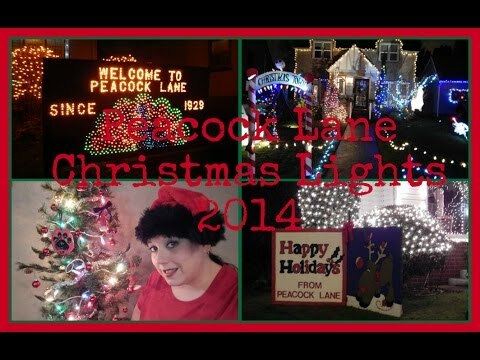 Check out this nice video of Peacock Lane in all its Christmas glory. You should go check it out. PS. If you’re lucky, it will be a car-free night.